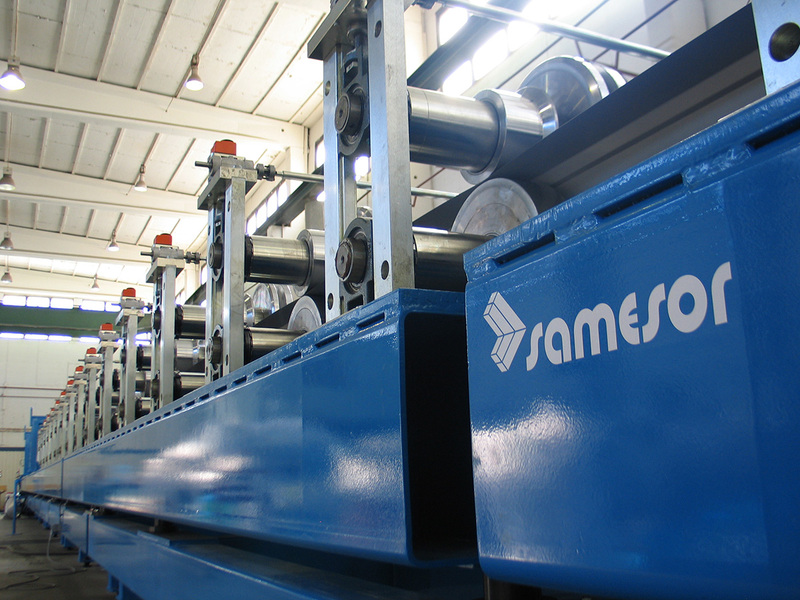 Samesor specialises in sheet metal processing machinery and related services. We serve the sheet metal industry worldwide by designing and manufacturing advanced production lines with our more than 50 years of experience. 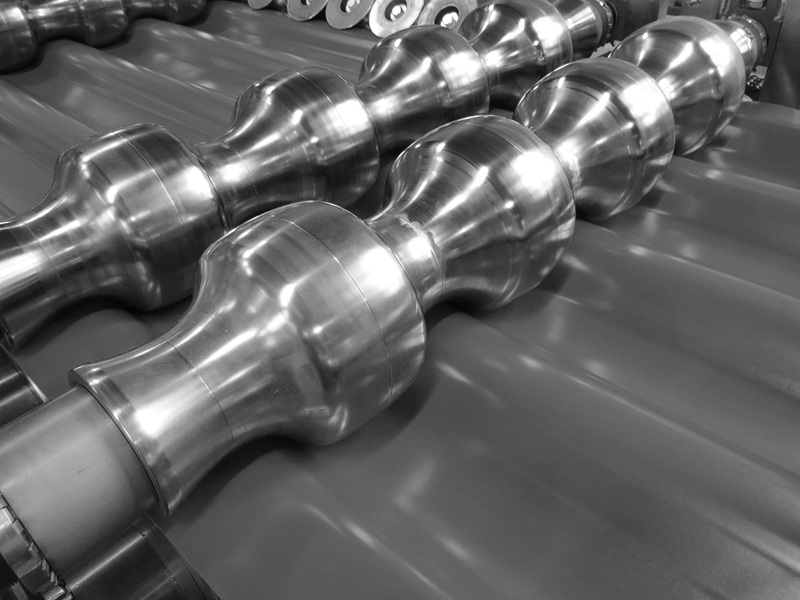 Our ambition is to create industry benchmark manufacturing solutions combining maximum efficiency and reliability. Our roots are in Kuopio, Finland where our story started in 1964 as the company “Savon Metalli Sorvaamo” was established. 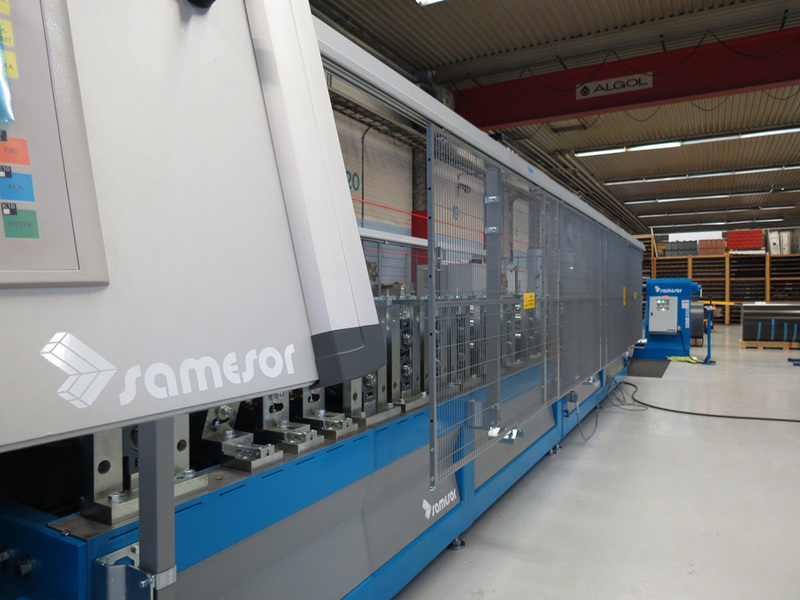 Soon, in 1969, the company changed its name to Samesor Oy and started to develop and deliver rollforming-based technology for sheet metal product manufacturing. Ever since, Samesor has kept on that path to be a forerunner in rollforming. Today, after multiple innovations and about 1,000 machines delivered to over 60 countries, Samesor is recognised as one of the pioneers in the field. We are still excited about rollforming and are continuously further developing our offering and actions to meet clients’ high expectations. Samesor machines are known for their advanced properties combining production efficiency, flexibility, reliability and excellent end-product quality. We are in ongoing close collaboration with our clients in order to develop both new profiles and new technologies for their success. Throughout our history, we have introduced multiple patented innovations and we are dedicated to being on the frontline in the future, as well. 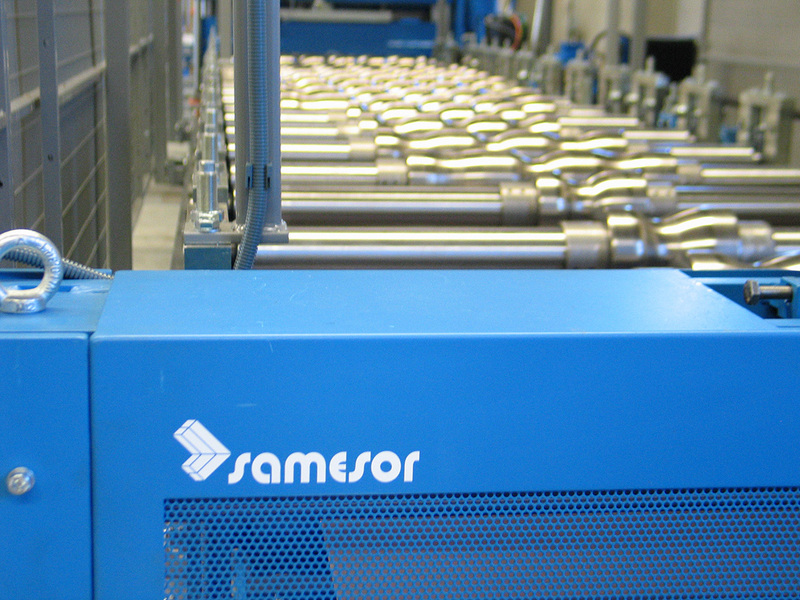 Samesor delivers both standard manufacturing lines and custom-made machines. Our ability to help customers with end-product development and tailor-made machines for unique profile manufacturing is recognised among our customers. Completing project deliveries on time is a matter of honour for us. When choosing Samesor, you simply get more: for example, site installation and training are always included to the project. Besides delivering the advanced production machines, we are dedicated to keeping our customers` businesses rolling by offering them a comprehensive service offering and care. No matter the need, Samesor Team will serve you worldwide in all life cycle phases of your investment starting from end- product design and keeping machines rolling year after year. 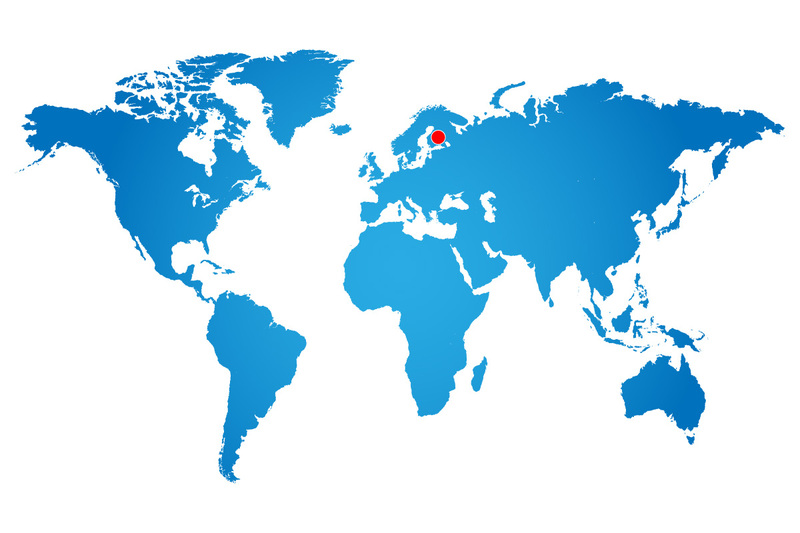 The company’s business premises and factory are located at Kuopio, Finland. Our staff of about 50 professionals are ready to help you with all sheet metal processing and product related questions. Need help in manufacturing your sheet metal products? Don’t hesitate to contact us.